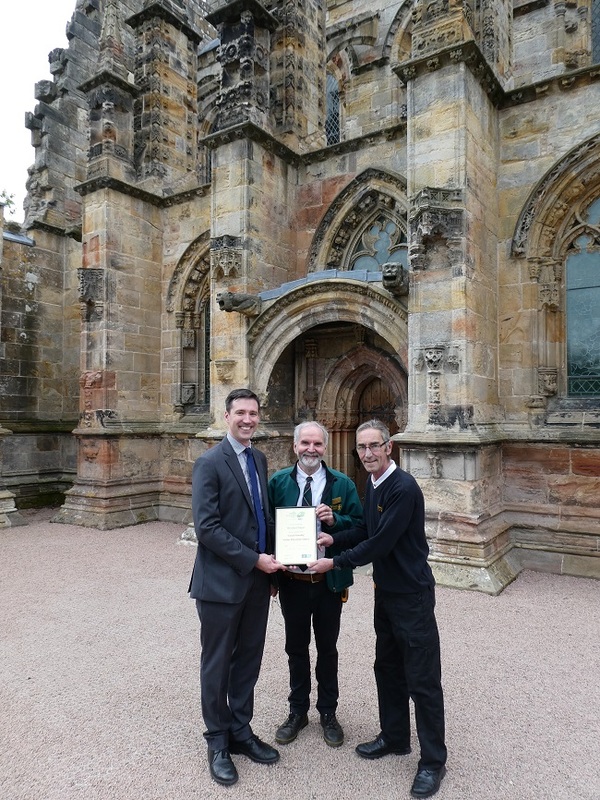 Rosslyn Chapel, in Midlothian, has become the latest UK visitor attraction to be awarded Coach Friendly Visitor Attraction status for the warm welcome and fantastic facilities offered to coach visitors. The Confederation of Passenger Transport UK (CPT), the trade association representing the UK’s bus and coach industries, conferred the honour on one of Scotland’s most remarkable buildings. “CPT is delighted to award Rosslyn Chapel our Coach Friendly Visitor Attraction Status. Coaches play a vital role in Scottish Tourism; approximately 8% of all domestic and 34% of all international visitors opt to travel by coach during their stay in Scotland, supporting both national and local economies.